With the global pilot shortage regularly making headlines, having pilots able to urgently provide short-term services makes sense at face value. But the increase in on-demand aircrew service providers and agencies looks set to be tested by aviation regulators. Similar to a temp agency, a contingent aircrew workforce service such as HeliSpeed, hullo Aircrew, or Freelance Aircrew acts as a digital marketplace between qualified aircrew and flight operators. The agency or service provider usually makes it clear in its terms and conditions that it acts only as an online advertising, introduction, and match-making platform between an operator and aircrew. The service contract, and all responsibilities and liabilities, remains between the operator and the aircrew directly, with no “representations, warranties, or responsibilities” for any services provided by the on-demand provider. The company’s business model allows clients to reduce risk where pilots are needed for new, under-served, or tough markets in which existing personnel are not suited, or in short-term, contingency assignments where hiring a full-time pilot might not make sense. HeliSpeed vets licensing, ratings, currency and other requirements and checks during the pilot onboarding process, and uses its own qualification tracker system to ensure regulatory compliance of operations in different jurisdictions. Clients include Thales, Airbus Helicopters and CHC. Another UK-based aviation contingency workforce service provider, Freelance Aircrew sees a clear benefit to both aircrews and employers. For aircrew, this means optimising flying hours to provide pilots with maximum working opportunities, and for operators, real‑time management for surge, short‑term and last‑minute opportunities. Founded by three former RAF pilots turned aviation industry specialists, Freelance Aircrew had firsthand experience in the inefficient and time-consuming referral-based practice of finding contract and short-term pilot work. Six-months since launching, Freelance Aircrew has “aircrew subscriptions from every continent and almost every aircraft type; aiming to be the number one go-to place in the aviation recruitment market,” notes co-founder Jas Hawker, a former commanding officer of the RAF Red Arrows. It is important to understand the terms and conditions of how freelance and on-demand agencies work. Clearly stated in their conditions, Freelance Aircrew bears no responsibility for any pilot employed or considered for employment, nor provides any “representation or warranty as to the performance, suitability, entitlement or character of any candidates”. Freelance Aircrew makes it contractually clear that a client must undertake its own investigation, due diligence and referencing to decide if a candidate pilot is suitable, prior to making an offer. Instead, Freelance Aircrew simply provides “a match‑making and scheduling service for surge and short-term HR needs”. 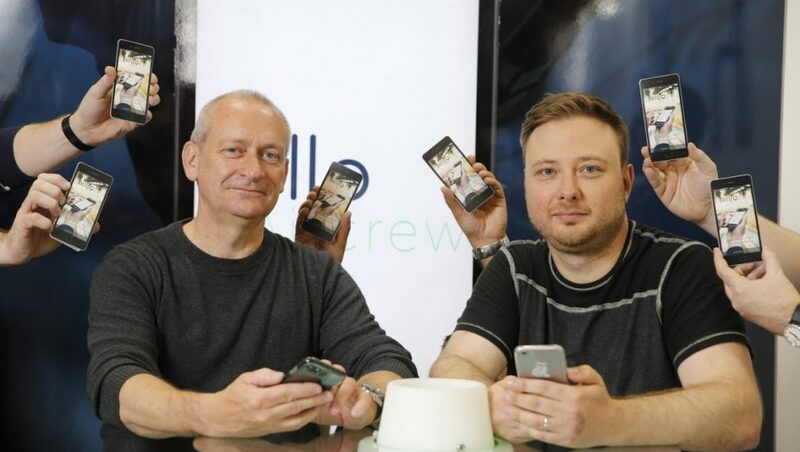 Launched in 2017, hullo Aircrew, is a UK-based digital marketplace offering the supply of short-term pilots to the demand of operators. It too has similarly comprehensive terms and conditions, stressing that hullo Aircrew is “not a party to the contractual relationship between the operator member and the aircrew member”. hullo Aircrew clients will additionally benefit from forthcoming iOS and Android app functionality. With the ease of setting up a digital marketplace, there are other businesses and start-ups such as US‑based Avibroker and Poland’s Highfly Aircraft Solutions which promise to offer freelance aircrew services, but whether they gain traction remains to be seen. Fees for using these platforms and services vary. Freelance Aircrew is the most transparent, offering the platform for free to aircrew, and charging operators ⇔99 per month or ⇔499 per year, allowing full access to the Freelance Aircrew site for the period and allowing users to contact as many aircrew as they need. HeliSpeed does not disclose fees or terms and conditions, while hullo Aircrew offers a subscription‑free platform to both aircrew and operators, allowing aircrew to search for jobs and operators to search for crew at zero cost. The operator and aircrew are charged a fee once a job is completed, with a minimal fee of 6.9 per cent of the final “flight price” being charged to both sides. An additional function of the hullo Aircrew platform is a built-in escrow facility which seamlessly transfers money from the operator account to the aircrew account at the touch of a button once the job completes, while also raising and sending all relevant invoices, thus cutting out a large admin headache for all parties. 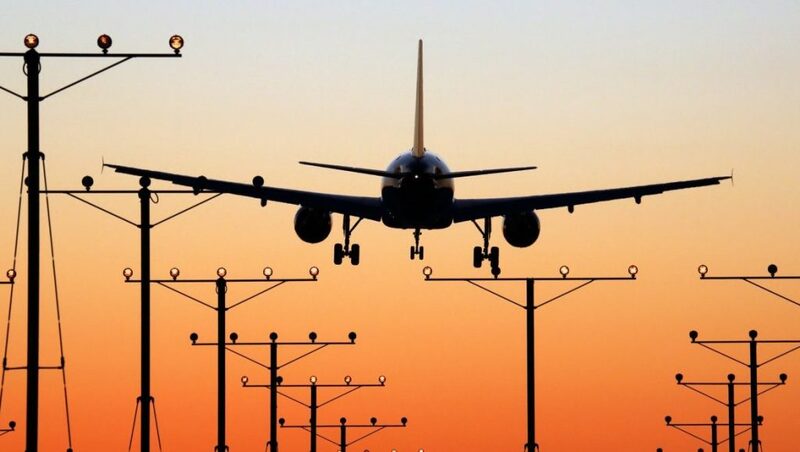 Importantly, potential operators and aircrew considering the services of contingency aircrew workforce providers should review the terms and conditions closely, to understand liabilities and responsibilities, and to ensure commercial terms are clear, including any fees, penalties, subscriptions and conditions. Currently, pilot sentiment towards the aircrew contingency workforce business model seems unfavourable. At a financial level, the gig-economy business model facilitates shifting the costs of earning and maintaining a type rating from employer to freelance employee. Similarly, as noted by one user of the popular online professional pilot forums PPRuNE, comparisons are often levelled along the lines of “chauffeurs must pay for their own driver’s licences, ergo pilots can pay for their type rating,” but this doesn’t take into account that an airline transport type rating costs upwards of A$50,000 (on top of the base costs to qualify with an ATPL). Employers have generally funded prospective pilots’ type ratings through a repayable bond. A Melbourne-based aviation operator highlighted a trend seen over the last year through companies such as JetGo and Rex, that expectations have shifted to one where pilots present themselves fully type-rated or will not be considered for employment. The economics of self-funding a type rating for commercial or business aviation aircraft are implausible. With a pilot typically progressing over four-six years and 1,500 hours from flying school to charter pilot to regional airline pilot, and averaging $71,000 annually as a regional pilot, it is a difficult and expensive step to progress to a required commercial or business jet type rating. Hawker highlighted that “any pilot with a type rating is a highly-skilled worker and to go down the freelance route will attract additional business costs for sure; however, you do get the freedom to choose the work you want, have a varied routine and set your own day rate (typically US$1,000-$2,500) to name but a few of the advantages. Payne noted that in developing hullo Aircrew, the company quickly realised it was in a position to support platform freelance aircrew in more ways than simply job-matching. Recognising that employment costs and perks moves to the individual when they are a contractor, hullo Aircrew aims to bring the costs of training down by group buying. “For example, an individual who needs to pay for his or her own recurrent costs, we are able to offer substantial discounts that the leading training providers are unable to offer to an individual. We created two sections on our system, ‘Training’ is simply all of the courses we offer, and ‘Member Services’ are the usual types of perks you would get by being employed, such as insurance, healthcare and pensions. Somewhat more concerning is the potential of reduced standards via the degradation of flight safety levels from using temporary crews. 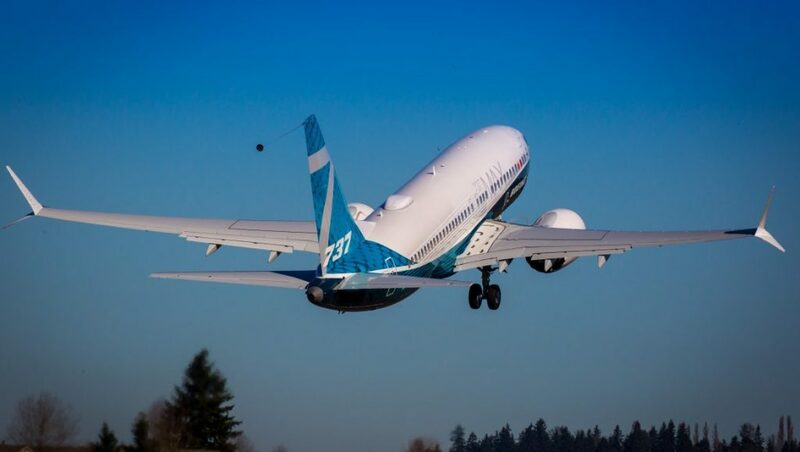 While regulations and licensing are one of the more visible safety controls in aviation, there are other threats these do not and cannot address. Importantly, on-demand aircrew service providers operate within the rules and regulations dictated by CASA, FAA and other regulatory bodies, because pilots are still required to be licensed, regulated, and properly trained. But cultural and safety management issues may become blurred. Threat and error management (TEM), according to Flight Safety Foundation, is an overarching safety concept applied to aviation operations and human performance, developed as a product of collective aviation experience. Integrating contract pilots through an applied TEM is important, and is one facet of an air operator’s safety management system and overall safety culture, that is “the way safety is perceived, valued and authorised in an organisation, reflecting the real commitment to safety at all levels in the organization,” according to Flight Safety Foundation. Similarly, individual air operators, from charter companies to police air wings, to airlines all develop, publish, review and manage standard operating procedures (SOPs) suited to their own risk management and operational profile. Often developed over many years, SOPs take time to learn and understand. Experienced pilots who change companies, roles or even aircraft type, expect that there will be an initial period of increased learning and reduced responsibility as they gain experience and knowledge in operating in accordance with local SOPs. Crew resource management is less effective without knowledge of and adherence to SOPs, and throwing pilots in and out of short-term roles at companies with different SOPs can be fatiguing and may confuse and undermine the safety controls in place. Line Operations Safety Audits (LOSAs), an important way of validating SOPs and developing countermeasures to operational errors, are a structured and established means of identifying and addressing TEMs. With transient aircrew, who do not necessarily understand an operator’s safety culture, LOSAs become harder to implement, manage, and they insidiously erode safety precautions. Hawker highlighted that Freelance Aircrew contract pilots will often undergo some initial ground-based training in the aircraft, which should include a thorough review of SOPs and the operator’s SMS. 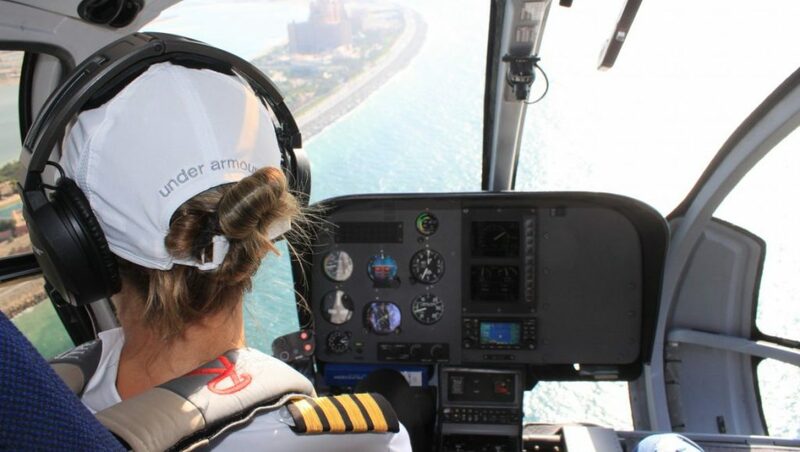 Companies such as BHP and WMC Environment have internal safety policies that do not permit charter companies operating with freelance aircrew, unless specifically authorised as an exception by an appropriate decision-maker within the company. Similarly, while the fundamentals of piloting are the same across streams, there is a perhaps unfounded wider industry perception that contract pilots are less professional and stable than line pilots. The pilot shortage is real, and generally stems from countries with rapidly growing economies needing more skilled pilots than are available globally. Vesic highlighted that the pilot shortage is also being experienced by Australia and has been keenly felt by the regional aviation sector as type-rated, experienced pilots and captains regularly move onto larger and more complex aircraft, with larger operators. This leaves gaps in charter and regional work, something that Australia’s 457 skilled migrant visa has helped to address, while our local Australian pilots build their skills and experience in the right hand seat. Globally, airlines are experiencing a supply and demand problem, and are competing with each other to attract the limited pool of experienced and senior pilots through benefits such as training, salary, lifestyle, and career progression. Air transport captains are retiring faster than trained junior pilots can backfill their roles, and the heavily-regulated, costly, and long training cycle a pilot undertakes from general aviation through instructor pilot, eventually to airline, is not efficient or attractive to jobseekers. A contingent aircrew workforce, such as those offered by hullo Aircrew and Freelance Aircrew, does not directly address the systemic aircrew shortage issues facing aviation. But, it does enable easier, faster and frictionless transferring of aircrew who wish to work in the gig-economy. Benefits for these aircrew may be that they enjoy varied challenges, operating environments and career experience rather than progression, short-term/high-reward pay, travel and a more transient lifestyle. But, work may be irregular, particularly in markets like Australia, where the base level of charter and regional work is low. Freelance Aircrew, hullo Aircrew and similar services can help with crewing and pilot shortages in the short term. Much like a conventional temporary role for large companies, gig-economy pilots can help with surges in demand and potentially short-notice work. But, like a temp agency, a contingency workforce is not designed to supplant a permanent workforce, but complement it and enable it to be more flexible and responsive to peaks and troughs. If there is a shortage of skilled workers throughout an industry, only the incremental training of more skilled workers can improve that, and as employment trends change, gig-economy workers and services may find themselves on the leading edge. Freelance Aircrew highlights the increasingly common industry practice of operators shifting from a two-pilot employment structure, to only employing one pilot and using contract or freelance pilots to cover holidays, sickness or for when an additional pilot is required for safety reasons or longer flights. Hawker highlighted that “in the USA, where contract operations are perhaps more prevalent, it is relatively easy for someone to obtain a second-in-command type rating, while for the pilot-in-command, acting as a flight instructor, mentor and supervisor during the flight increases risk and workload. Freelance Aircrew is upfront in not suggesting its service is a silver bullet that solves all crewing issues, but “for minimally staffed operations departments who have robust SOPs and safety management systems,” it can provide a solution in supplying pilots for short-term or surge requirements. “In the current global employment market, companies and employees alike are looking more and more at how to manage flexible and cost-effective staffing solutions. Our aim is to assist with this, in the world of aviation,” Payne noted. The aviation industry is facing a shortage of skilled and experienced pilots, but on a macro scale, traditional employment models and companies are facing challenges about more flexible working patterns. Hawker noted that businesses that can react quickly to this new environment will be the ones who succeed. In a highly regulated sector like aviation this can cause problems. Safety must always remain paramount, and regulations are developed and refined around safety. But, for aircrew, the old model of starting with one company and staying there until retirement is proving less appealing. “Aircrew now want to create a healthier life/work balance and they are perhaps in the driving seat as they are the ones with the skills required,” Hawker said. But Vesic expresses concerns around the importance of standardisation and safety, noting that “a temporary role and mentality isn’t compatible with a safety-conscious and heavily-regulated industry, such as Australia. These conflicting perspectives illustrate the fine line between balancing safe innovation, checked progress and relevant rules and regulations. Disruptors like freelance pilot agencies are one of many start-ups and sectors looking to add value and efficiency to the aviation industry. How much they add depends on how well they work within the existing regulations and ecosystem, with stakeholders, and vice-versa. It would serve Australia’s aviation industry, broader economy and start-up community well to bring together the respective regulators, industry advocacy groups and industry stakeholders, to progress aviation from a value-adding initiative rather than a pure risk-reduction perspective. “Anyone can set up an on-demand marketplace, as we’re seeing with jet platforms,” Luke Hampshire, co-Founder of on-demand private air travel platform Airly in Australia said. Ensuring disruption is positive and creates value, rather than fragmented and a zero-sum game, is crucial to progressing the industry. This article originally appeared in the August 2018 edition of Australian Aviation magazine. Thanks Realpilot; in what sense? for the short term, any shortage can be filled by retiring pilots being offered jobs after normal retirement age. Many international airlines take senior pilots who are too old to fly domestically in USA or Australia or ? In the media term, any pilot shortage, will disappear with the massive worldwide recession, WE HAVE TO HAVE.